Should you take a group tour catering to young travelers? 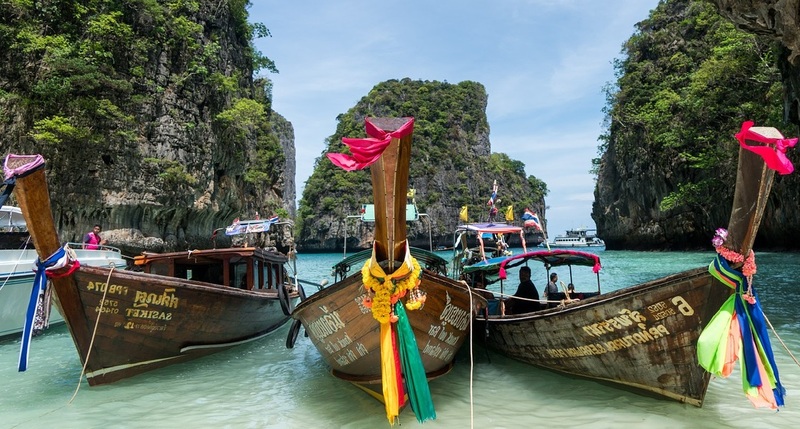 Are you thinking about going with one of the most popular operators, Contiki? 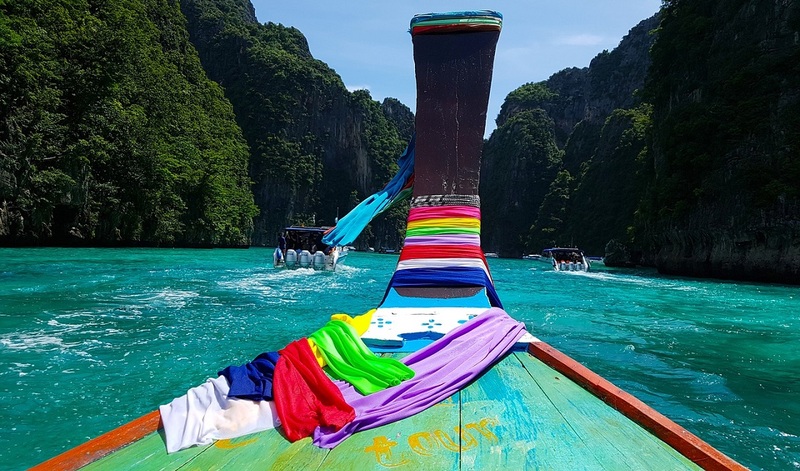 Here are some top tips to think about before booking a tour aimed at the 18-30 age group written by seasoned travellers by Jessica Dangles. 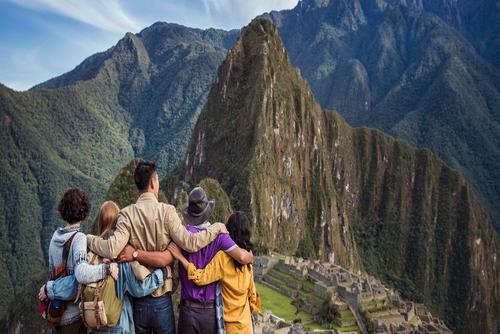 If you’re between the age of 18-30 and interested in traveling on a tour, there are a lot of options to choose from. 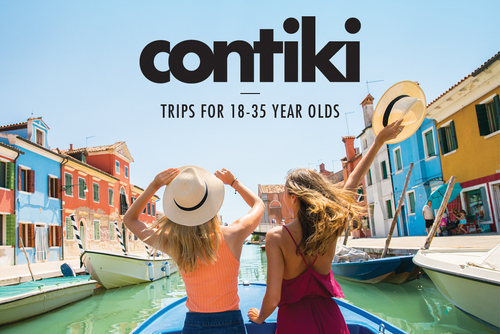 Contiki cater to younger travelers by offering affordable trips with plenty of free time. These tours also appeal to solo travelers because you have the opportunity to meet like-minded friends from all over the world. The whole reason to take a tour is to have all the planning and preparation done for you. In short, the only work you have to do is booking airfare (some tours will even do this for you) and showing up on day one. 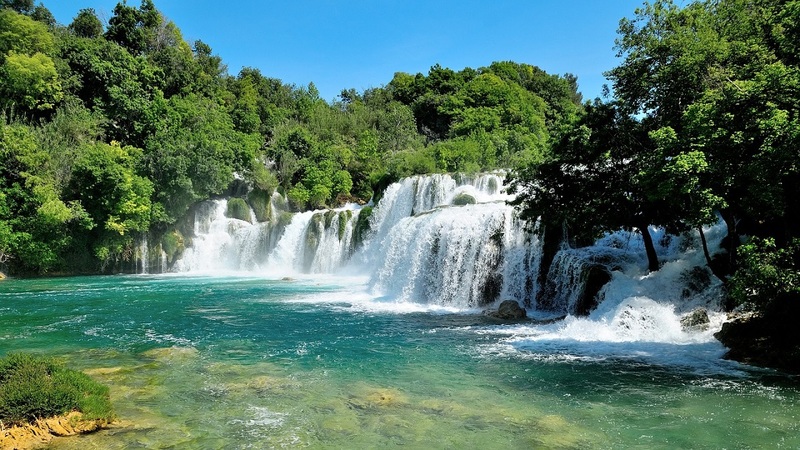 For young professionals with limited vacation time, tours offer an easy way to make the most your time, with many European tours hitting several countries in under a week. You can certainly travel for cheaper than the prices Contiki and most tour companies boast, but part of the fun is meeting new people and having everything planned for you. It is wise to find out what is included in the tour fee prior to putting down a deposit. Are the excursions included or is there an additional charge? What about transportation? Do a little legwork ahead of time to make sure you are getting the most for your hard earned dollars. You aren’t on a luxury tour. Contiki do not generally offer 5-star hotels, first class transportation, or room service. These may not be deal breakers for you, but not everyone will enjoy traveling in that environment. 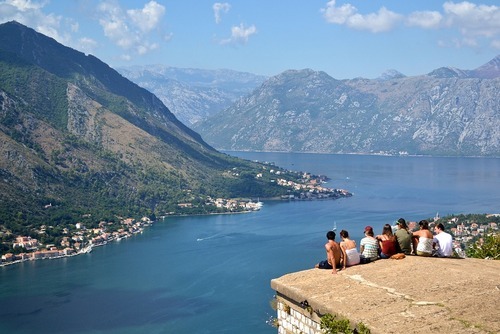 Tours with Contiki and similar companies are a safe, fun, and relatively inexpensive way to see the world. 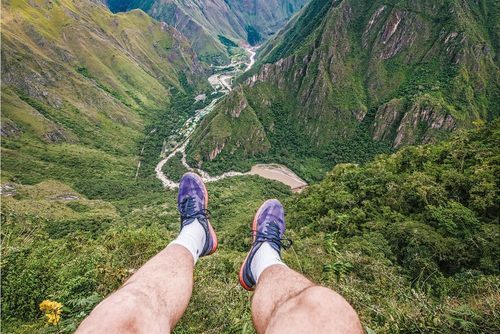 Do your homework before choosing to book a Contiki group tour and go into the experience open minded and ready for anything.